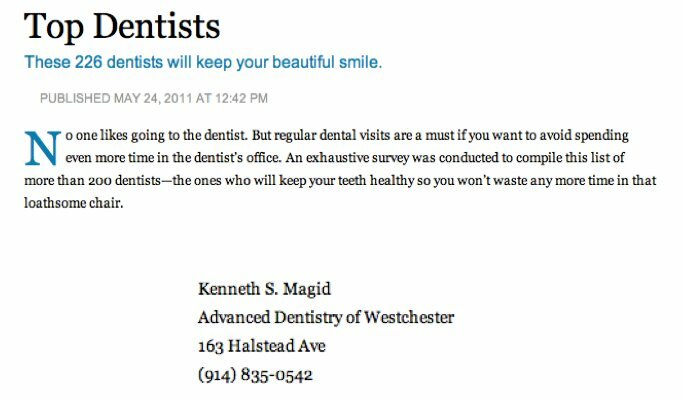 Dr. Magid, DDS, FICD, understands that good dental care is vital to your overall health. Regular cleanings and preventive checkups are critical elements in achieving optimal dental well being. Dr. Magid, DDS, FICD, and his team make the check-up as thorough and accurate as modern technology allows.